The urban box is part of the series of the same name by reisenthel and is characterised by simple black and white patterns as well as by its functionality. The storage box is especially useful in the bathroom thanks to its water-resistant properties and versatile use. Available in three different sizes, various cosmetics, styling tools and fresh towels can be wonderfully stored in the box to always have at hand. Thanks to the handles on the toyko and new york models, the urban box is easily transported when necessary. The minimalistic and modern design of the box helps to keep the bathroom looking tidy and uniform. 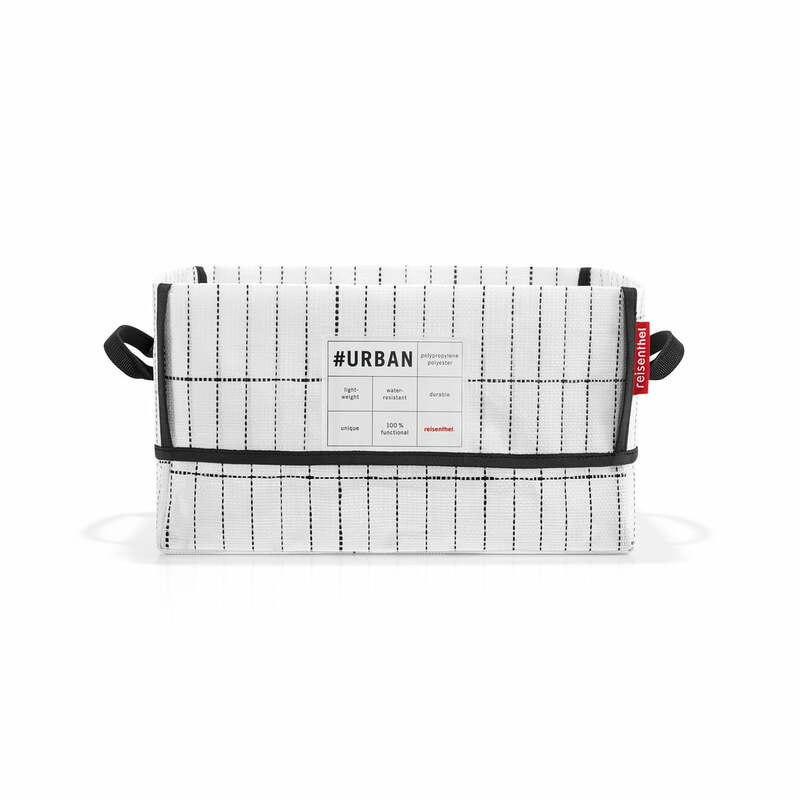 In addition, it can also be combined with various other accessories from the Urban series. Isolated product image of the reisenthel - urban box tokyo, black / white. The urban box is water resistant and thus excellently suited for use in the bathroom. 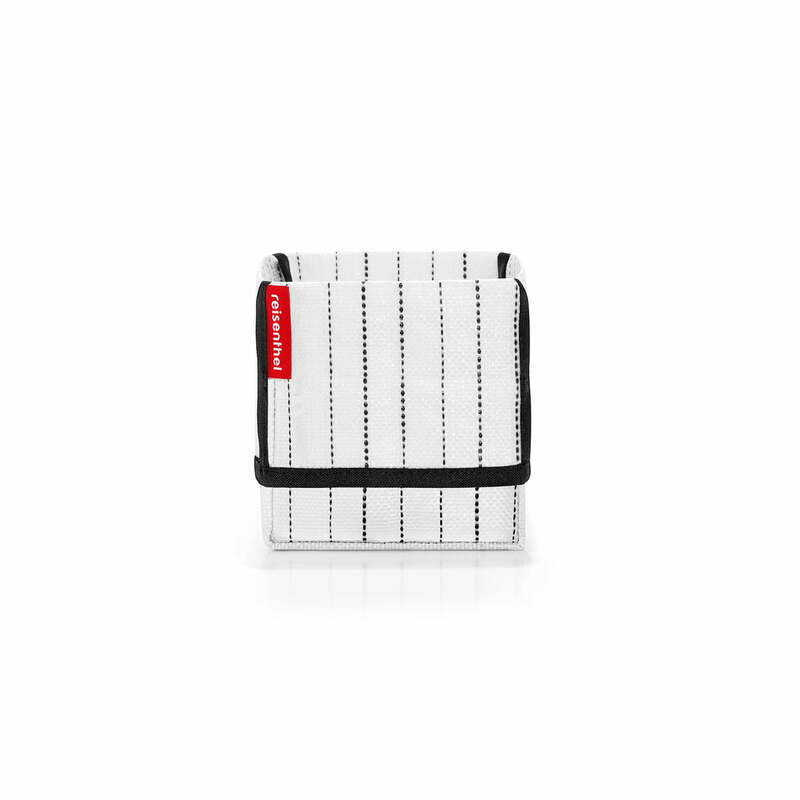 Isolated product image of the reisenthel - urban case tokyo, black / white. The minimalistic and modern design of the box helps to keep the bathroom looking tidy and uniform. 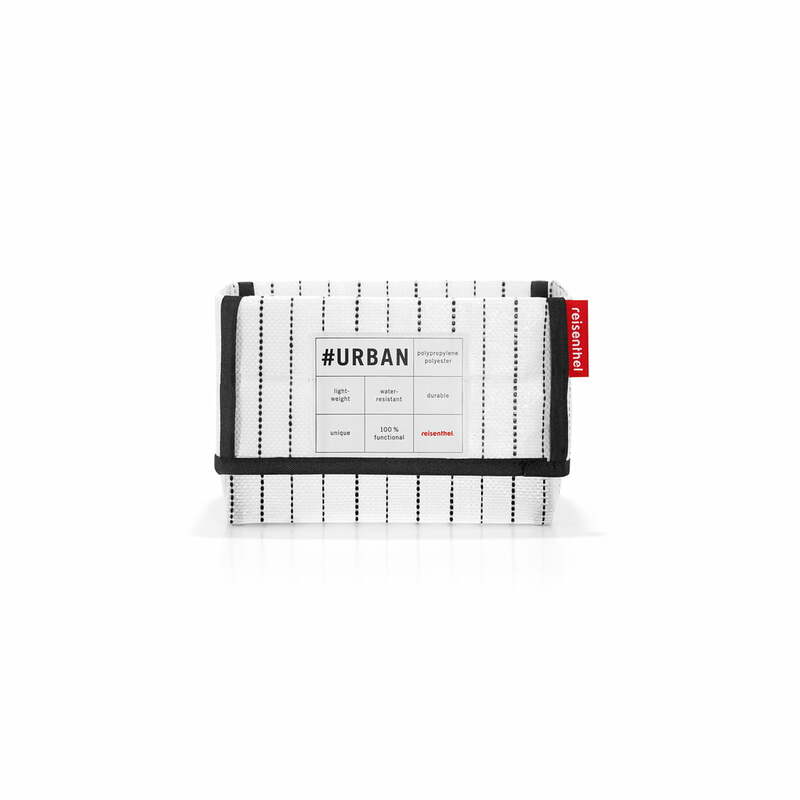 In addition, it can also be combined with various other accessories from the Urban series. Isolated product image of the reisenthel - urban box tokyo, black / white. The urban box is part of the series of the same name by reisenthel and is characterised by simple black and white patterns, as well as practical properties. Isolated product image of the reisenthel - urban box tokyo, black / white. 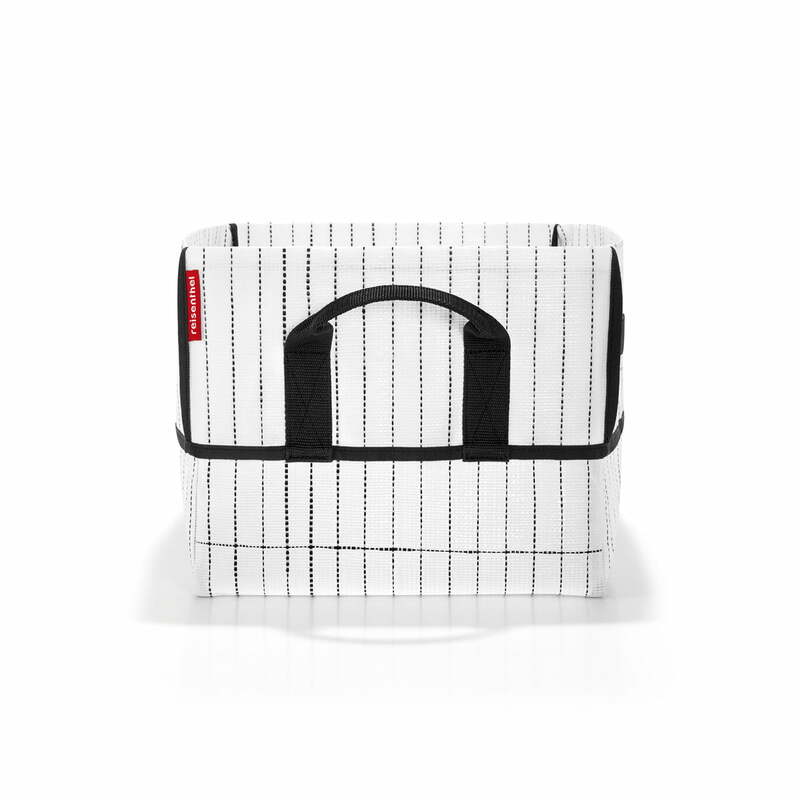 Cosmetics, styling tool, or fresh towels can be kept in the stylish urban box in the bathroom.